Michael began his industry training under his father, Ron Julian, a former law enforcement officer and the founder of National Business Investigations (NBI). Established in 1967, NBI provides corporate, legal, insurance and personal investigations, business intelligence, theft, personal and criminal background investigations, insurance and financial investigations. While majoring in Administration of Justice in college he was inducted into the Phi Theta Kappa International Scholastic Order for Academic Excellence. Michael began working full time for NBI in 1990 specializing in surveillance operations. Michael obtained his Private Investigators license in 1994 and continued his education by completing the California Department of Justice reserve law enforcement academy. Michael assumed leadership of the company when his father passed away suddenly in 1997. Michael established and licensed MPS Security as a division of NBI in 2003 to provide additional protection and security services not allowed under a private investigators license. MPS Security provides uniformed physical and asset security for events, residential communities and commercial properties, access control, security patrols, loss prevention, fraud detection and undercover officers, as well as plain clothed risk mitigation and management services for corporate, executive and asset protection, labor action strike security, workplace violence mitigation, hostile termination, estate security and travel escorts. 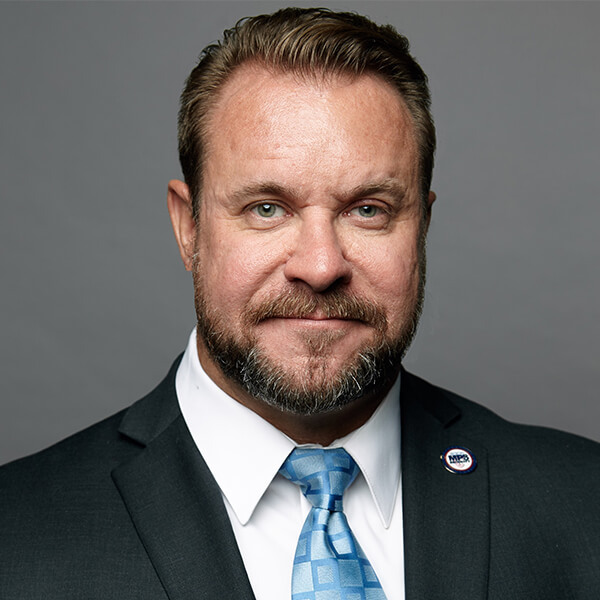 Michael is licensed in multiple states as a Private Investigator and Security Professional, is a graduate of the Executive Protection Institute and Executive Security International, and has received the designation of Personal Protection Specialist (PPS). His security training includes defensive and evasive driving, close protection, aviation security, protective surveillance and counter surveillance, and covert protection. He frequently attends and teaches training courses in Executive and Asset Protection. Michael joined the California Association of Licensed Investigators (CALI) in 1995 where he is a former District Governor, served on the Legislation and Technology Committees, Education & Training Task Force, chaired the Bi-Laws Committee and held the Vice President of Administrative Services position for five terms before being elected President in 2012 for two terms. Michael is also the North American West Coast Ambassador for the World Association of Detectives and authored an article on trial testimony which was published in The CALI Journal, WAD Journal; Beyond Global, and Pursuit Magazine. Michael regularly teaches continuing education courses offered by CALI and other state PI associations, as well as industry related classes for Cal State Fullerton and National Business Institutes on topics such as technology, personal locates, asset discovery and recovery, surveillance, security and protection. Coca Cola Refreshments Inc., BP North America, Kaiser Permanente, Sutter Health, Northrop Grumman, Fidelity Investments, UCI Medical Center, Warner Bros. Studios, Eastern Municipal Water District, Rancho Water District, DreamWorks Entertainment, California Pacific Medical Centers, General Electric, Intuit, Shaklee, Pacific Hospital Supply, Toys-R-Us, The Gates Foundation, University of California San Diego.